You might not be able to spy the ocean from the grounds of Gooseberry Hill Primary School on a Monday or Wednesday afternoon, but this is of little matter to the army of young boat ‘captains’ that you’ll find busily tinkering away on their own nautical vessels. 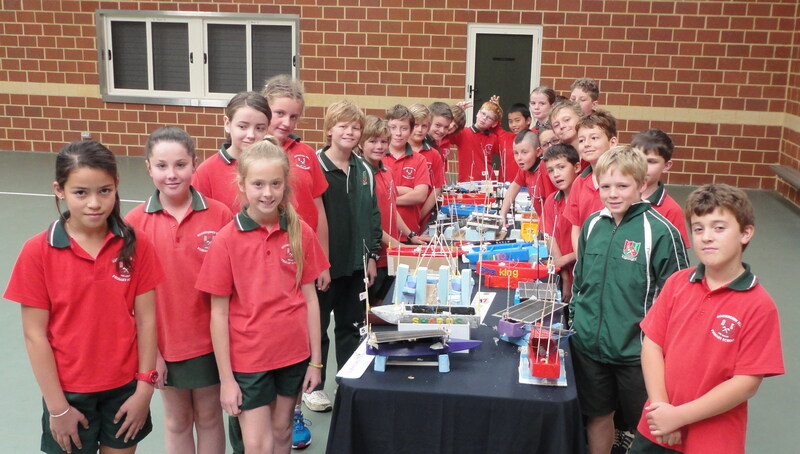 The Solar Engineers' Club proudly display their model boats. “There are particular skills that students bring along to the Engineers’ Club that don’t necessarily amplify themselves in the classroom."